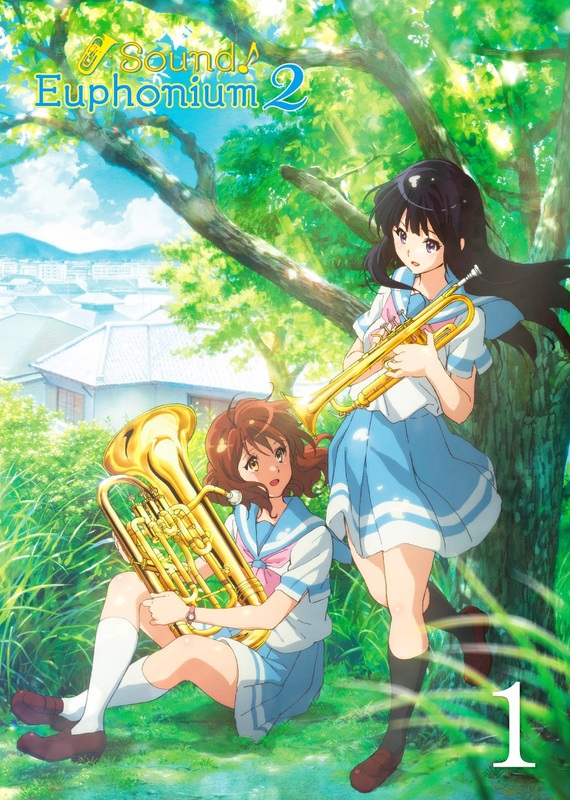 Sound Euphonium 2 Volume 1 Blu-ray contains episodes 1-6 plus 6 illustration cards. In the Kyoto prefectural contest of the Wind Ensemble Competition, North Uji High School Wind Ensemble successfully gained a gold award. Now they are going to challenge themselves in the next stage – the Kansai regional contest where many skilled schools compete! Special Features: Unaired Short Episodes, Textless Opening/Ending, and Promotional Videos. Just letting you all know that this comes in a standard DVD case. They released it during Anime Expo and I was very disappointed. The show is great and I'm glad to own it. I took off a star due to the case in which these Blu-rays come in. The contents come in a standard DVD case which doesn't make much sense. There are two case types that make sense for this release. First, since these are Blu-rays it stands to reason that these will look best and uniform in a standard Blu-ray case. Second, there could be a group of people who would prefer that these be put in the Mega Tall cases like the first season. At least the two seasons would then look consistent. One thing strange about the DVD case that they sent me is that it is a black case and not a clear one. Why is that an issue? 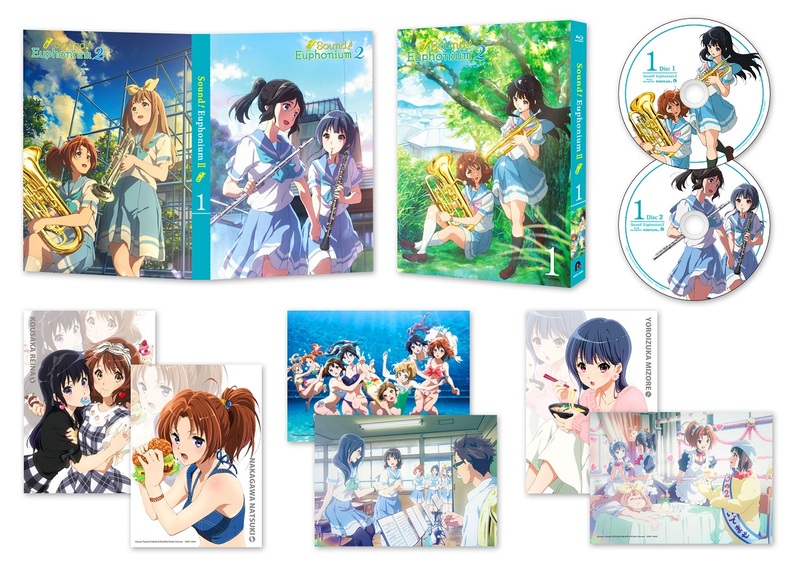 The reason why is because if you check the back of the DVD case insert you will see that it has double sided artwork. Unfortunately, because of the opaque black case you can't see it. I guess I'll have to find a clear transparent case to toss my discs into.